The Palawan government is eyeing the rehabilitation of the facilities of its Provincial Agricultural Center (PAC) in Barangay Irawan which has the potential to become a “farm tourism” site. 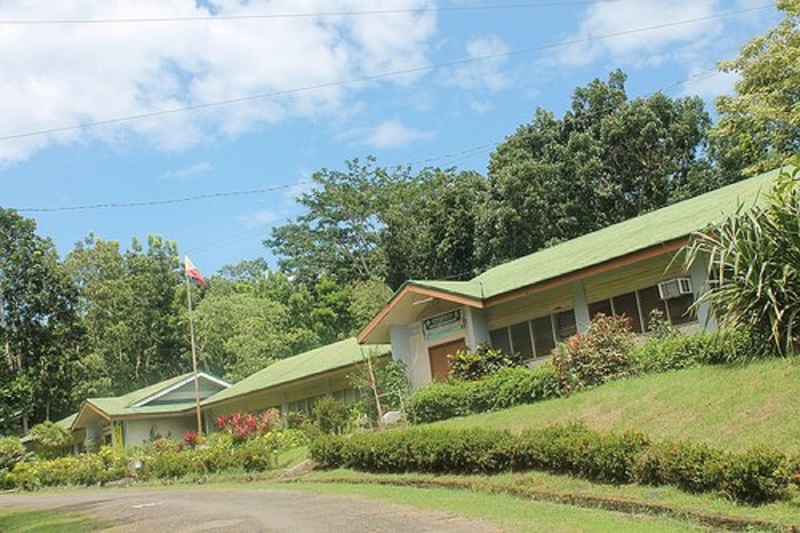 Assistant provincial agriculturist Dr. Romeo Cabungcal said the provincial government is now assessing the steps it will need to take to implement the rehabilitation of the facilities to be able to eventually open it to tourists as an agro-tourism destination. “We want to develop it as a farm tourism site. Ang gagawin natin dyan ay puwedeng pick and pay strategy or the other one na puwedeng activity ay puwede silang magtanim doon. So para bang hands-on ng technology,” said Cabungcal of the Office of the Provincial Agriculturists (OPA). He said the PAC can offer the tourists a lot of things to do, such as attending seminars on organic vegetable production. But he said its facilities will have to be rehabilitated first. “If they stay there for about two hours, pwedeng may seminar on organic vegetable production,” Cabungcal said. Cabungcal said that right now, vegetable production and ornamental plants farming are still being done in the PAC. He said as far as the initial steps of the rehabilitation is concerned, they are now doing the possible landscape design of the agricultural site. “Ang mangyayari nyan ay collaboration with the Department of Agriculture (DA), kasi ili-link natin doon sa dairy farm nila na pwede silang bumili doon ng ice cream [at] ang sa atin naman ay more on production ng mga vegetables,” he said. He said the concept paper for the plan to turn it into an agro-tourism farm is now underway. He added that a vermicomposting facility is also now being constructed inside the PAC for the production of vermicast, an organic fertilizer made of worms. “Ang Farm Tourism ay isang uri ng panturismong aktibidad na isinasagawa kung saan ang mga turista ay maaaring makibahagi sa pag-aalaga ng mga hayop, pagtatanim, pag-aani at pagproseso ng mga produkto. Ito ay alinsunod sa Republic Act No. 10816 o ang Farm Tourism Development Act,” he said.